This two-day workshop covers the process, methods, steps and questions to use when employing a Use-Case driven approach to gathering and defining requirements. 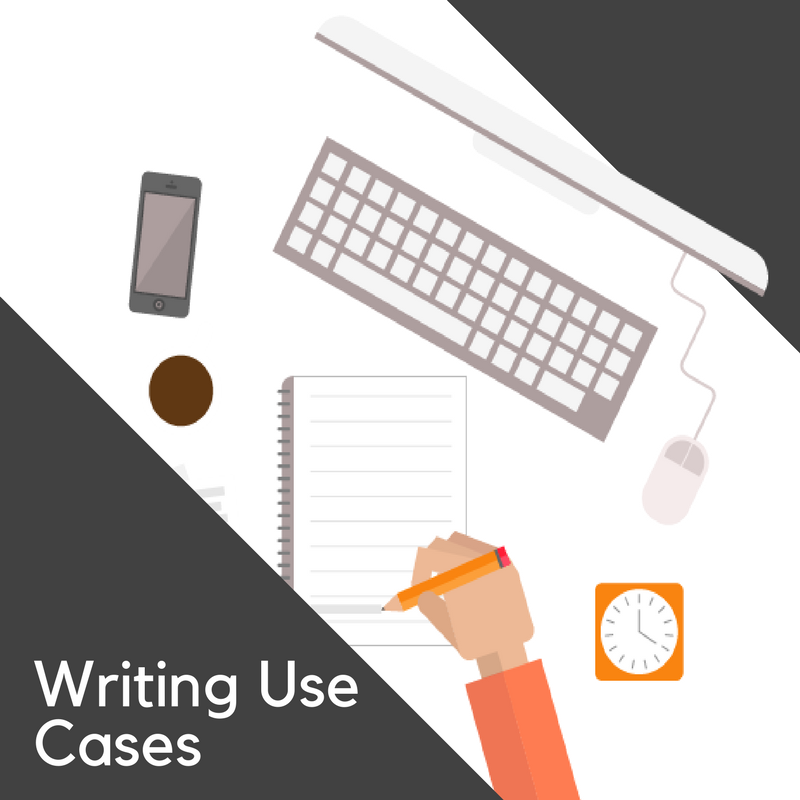 This course will explain what Use Cases are and how to document them. The course provides a simple six-step process for describing Use Cases as well as strategies for dealing with the common challenges of defining Use Cases. This course will teach you how to write Use Cases that can be used for business and system requirements. 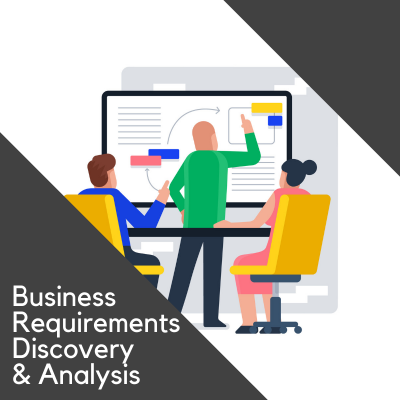 It will provide Business Analysts with a clear understanding of when and how to use Use Cases within their Requirements Process. What Can a Use Case Look Like? What Are Use cases Used For? How many use cases do I need? How many alternate flows do I need? 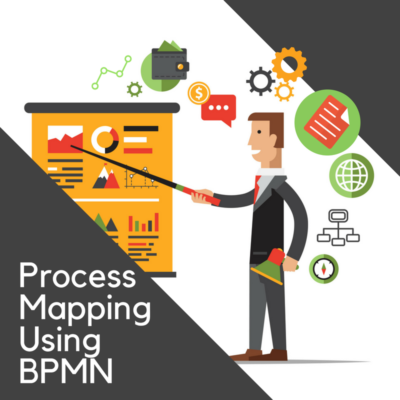 Can this help me prepare my Requirements Management Plan? What about use case diagrams? 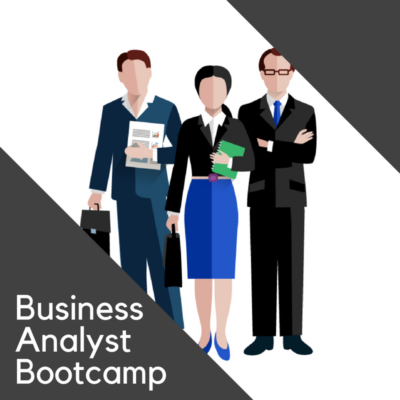 This workshop is intended for business analysts. Excellent course and great material. Would have been a five except for the technical glitches with the web conferencing. I’m pretty familiar with use cases but was required to take this course by my company. I was surprised how much I got out of this class. It actually helped a lot with some frustrations we’ve had with getting the right level and detail to make them practical and worthwhile. Thanks Brad!